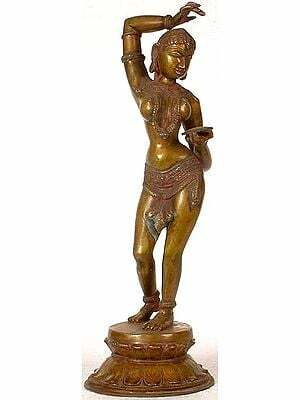 The female of the species has always been a mystery to the human mind. 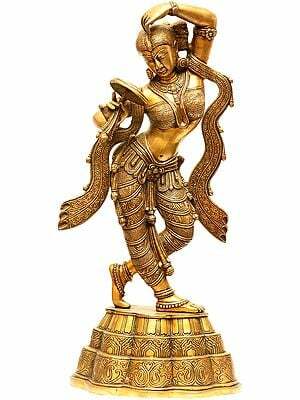 Of the many attempts to resolve this paradox, a particularly satisfying one has been through the medium of art. 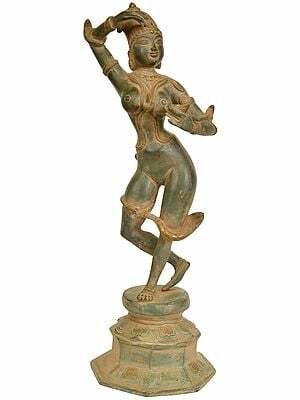 Both the feminine psych and physique has been a constant source of inspiration for artists. 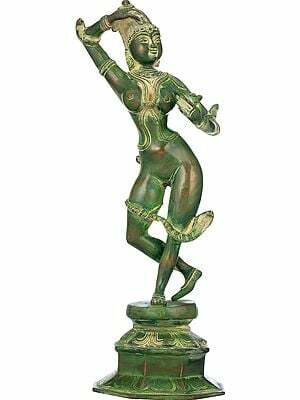 The Indian sculptural tradition, largely based on its ancient literary heritage, has celebrated a category of semi-divine females known as the Apsaras. The word ‘apsara’ signifies that they were received from the waters (apah in Sanskrit). 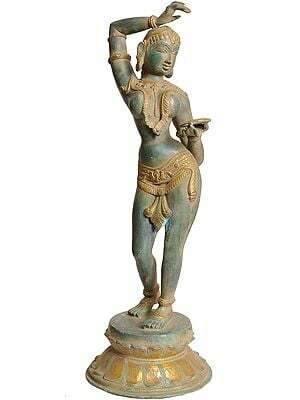 Statues of Apsaras inevitably show them as well-endowed women with voluptuous bodies, a symbol of fertility and also aesthetically pleasing at the same time. 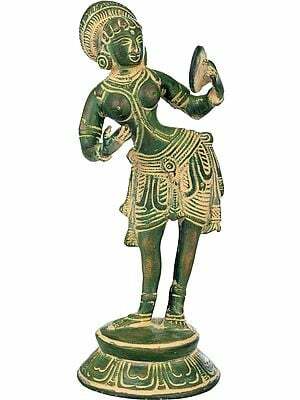 Often they are modelled to show the theme of ‘love in separation’, expressed through the act of writing a love letter or confiding themselves in their pet parrot or beautifying themselves in a mirror (shringara), while waiting for their lover. 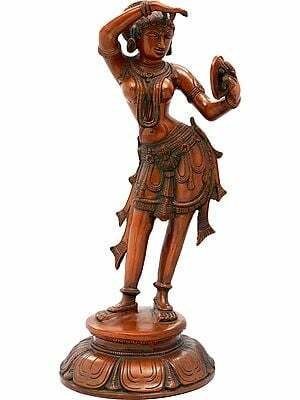 Other attractive models include those playing a drum or stringed instrument, dancing, or even plucking a thorn out of her feet. 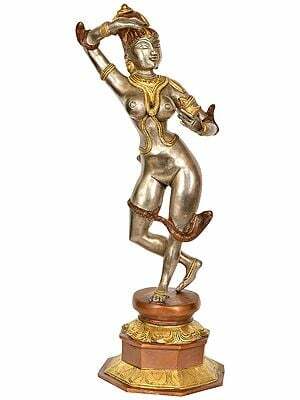 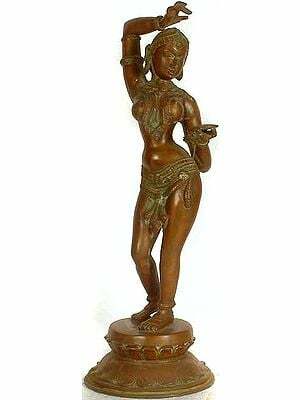 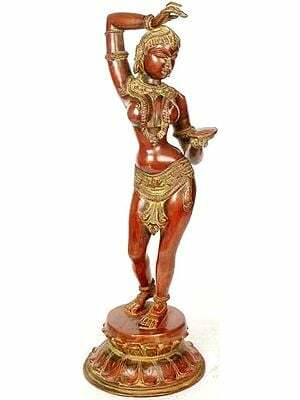 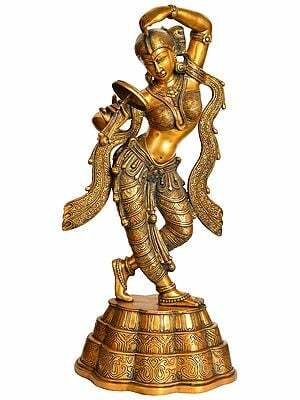 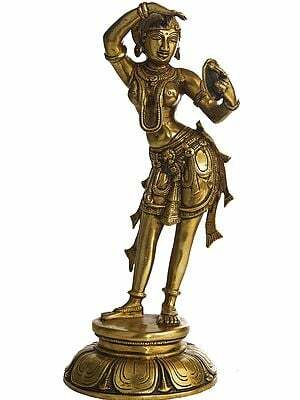 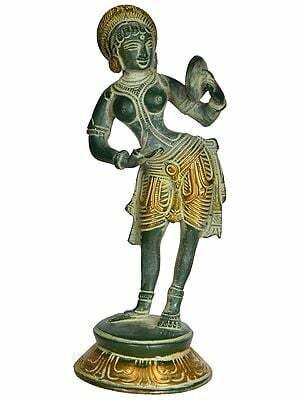 Here you can buy Indian statues visualizing the ideal woman. 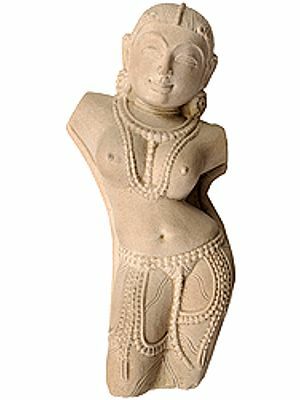 Many statues for sale here are modelled on figures from the Khajuraho temple.